Vault Boy is the mascot character of the Vault-Tec corporation within the Fallout universe, appearing in their adverts, manuals, products and training films as well as the icon of the Fallout series in general. 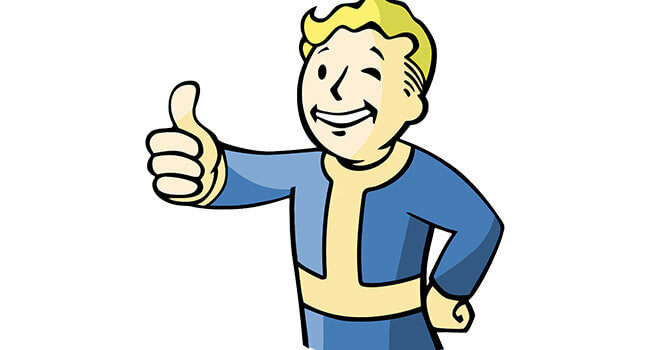 Always chipper with a wink and a thumbs up, Vault Boy is your guide to the apocalypse. 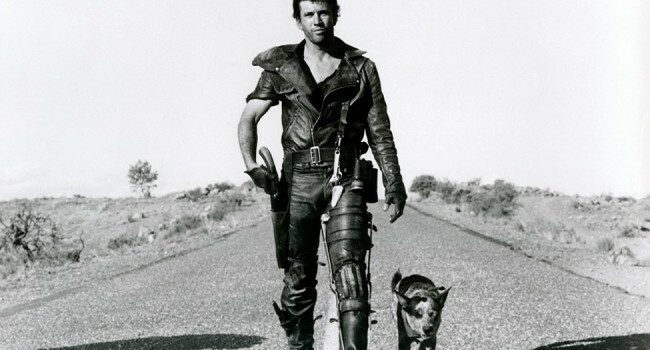 In Mad Max and the sequels The Road Warrior and Beyond Thunderdome, Max Rockatansky (Mel Gibson) is a Main Force Patrol officer who is fighting to maintain peace in a dystopian Australia. When a marauding biker gang called the Zed Runners murders his family, he goes AWOL to systematically kill those responsible. In Mad Max: Fury Road, Nux (Nicholas Hoult) is a War Boy who dreams of impressing Immortan Joe and going to Valhalla. After Furiosa escapes with Immortan Joe’s wives, Nux pursues them hoping to be witnessed during this suicide mission. Of course he can’t forget to take his blood bag along for the ride. Immortan Joe’s five wives were locked in The Citadel to serve as his breeders to produce healthy offspring. With the help of Furiosa and a reluctant Mad Max they are smuggled out of their prison in an attempt to find the Green Place.